The Excellence Initiative of the German Federal Government and the State Governments to Promote Science and Research at German Universities (Excellence Agreement II) is a nationwide and highly endowed programme for the advancement and awarding of top-level research. The programm is run by the DFG and the German Council of Science and Humanities (Wissenschaftsrat). 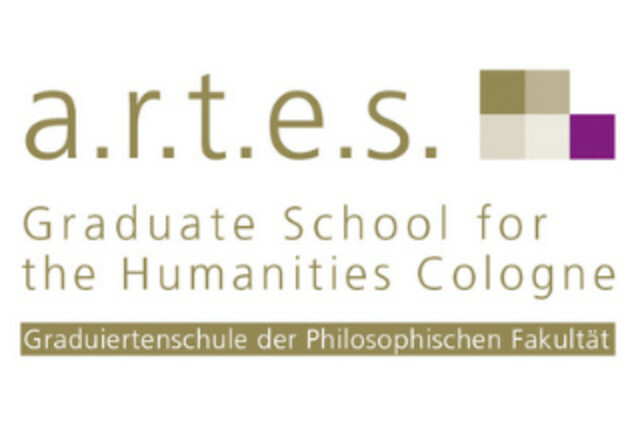 Many researchers of the Faculty of Arts and Humanities have been able to qualify for various funding lines since 2005. The Center of Excellence Global South Studies Center Cologne was set up in 2014 within the framework of the Institutional Strategy of the University of Cologne for the promotion of cutting-edge research initiated by the Excellence Initiative. As an intersection of international and interdisciplinary research on Africa, Asia and Latin America, the Center connects leading international researchers from all disciplines for the research of social, economic, political and cultural changes in the Global South. The aim is also to promote and revitalize interdisciplinary and global cooperation and research projects. 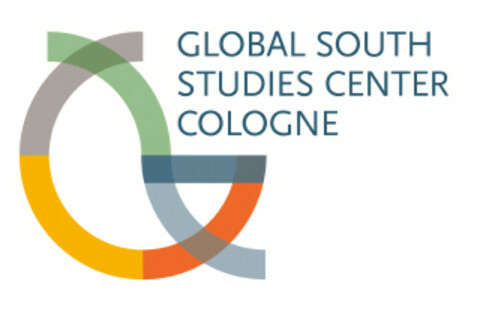 The thematic field “Social-Economic, Cultural and Political Transformation of the Global South” is part of the University of Cologne’s overall institutional strategy. It consists of the “Global South Studies Center” (GSSC), founded in 2014, that forms its key profile area and which is in turn embedded in the wider Competence Area IV “Cultures and Societies in Transition” (CA IV). The interdisciplinary approach of the a.r.t.e.s Graduate School combines the entire spectrum of the diversity of subjects of the Faculty of Arts and Humanities from the master to the postdoctoral phase and draws from the experiences of the a.r.t.e.s Research School funded by the state of NRW between 2008-2012. The award of Excellence Project 2012 underlines the essential importance of a.r.t.e.s. Graduate School as the central backbone of outstanding graduate supervision and graduate support of the Faculty of Arts and Humanities. As part of the Marie Skłodowska-Curie Actions in the Horizon 2020 Programme of the European Union (Horizon 2020: MSCA), the a.r.t.e.s. Graduate School offers an additional innovative funding programme from 2017 to 2022. The funding programme is characterised by obligatory mobility phases to other European or worldwide countries as well as an interdisciplinary orientation of the funded projects. Within the framwork of the Institutional Strategy to promote excellent research, promising interdisciplinary research cooperation projects are furthered within the framework of the Excellence Initiative such as the CRC 1252 “Prominence in Language”. Emerging Group "Dynamic Structuring in Language and Communication"